Our quality policy is the reason of a high client retention rate at SOUTECH. We are and will be committed to it. 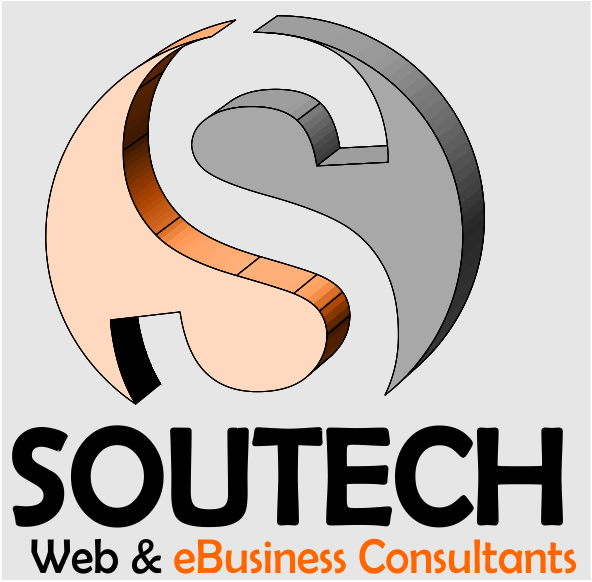 SOUTECH mission is to be recognized by our clients as a model of excellence for software and service industries. Our vision is based on the goal of delivering unparalleled service. To accomplish this, we will act as pioneers, approaching every task with creativity and innovation. We will continually strive to improve and deliver business solutions inspired by the voice of our clients. At SOUTECH, quality is an integral part of our business. Clarity , Innovation and Technology are integrated to deliver client success every time. client delight is what we pursue as part of our business. We aim for and achieve predictable and repeatable success. People with Clear vision and thought are our priority. We hire only the best. We ensure that they are motivated, have the necessary skills and are well looked after. Innovation in processes are the pillars that we lean upon. We strive for continuous improvement of engineering, management and support processes to increase our business efficiency. We encourage the capture of ideas and better ways of doing things and apply our corporate wisdom on a day-to-day basis. Technology is our lifeline. We keep ourselves on the cutting-edge by keeping a continuous watch on the frontiers of technology. Through continuous innovation, we will demonstrate our successes now and forever through path-breaking products and services. We do it smart, we do it right, we do it fast and we do it every time.